A one block stretch of Route 35 in Ocean County is closed for several weeks as part of an ongoing roadway reconstruction project following Superstorm Sandy, state officials recently announced. 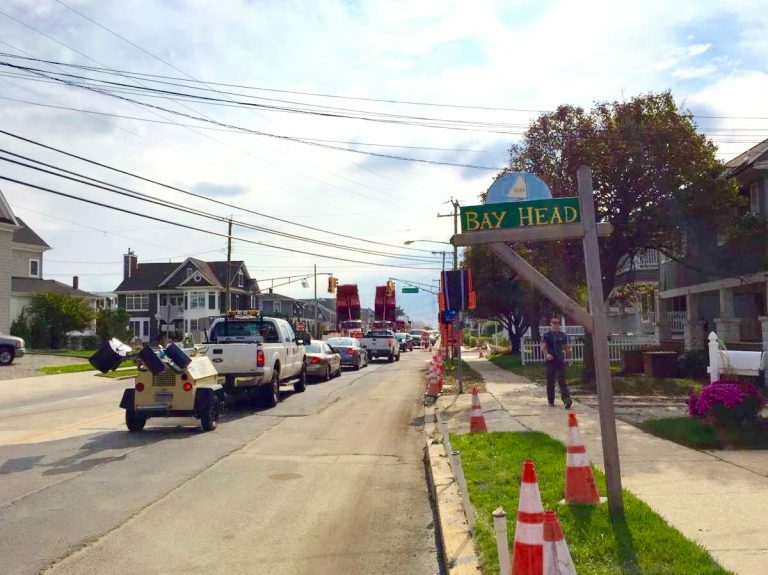 Route 35 is closed from Delaware Avenue in Point Pleasant Beach to Osborne Avenue in Bay Head to accommodate roadway reconstruction and drainage improvements, according to a New Jersey Department of Transportation release. 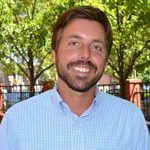 The state expects to complete work along the one block stretch before the end of the year, adding that businesses will remain open, the release said. Follow signs for Route 88 west. Turn left onto Bridge Avenue. Turn right onto Route 35 south. Turn right onto Bay Avenue. Turn right onto Route 88 east. Follow signs for Route 35 north. The $265 million roadway reconstruction project along the barrier island thoroughfare from Point Pleasant Beach to South Seaside Park began during the summer of 2013.